Andrew French, MD, is the only member of his family to pursue a career in health care. 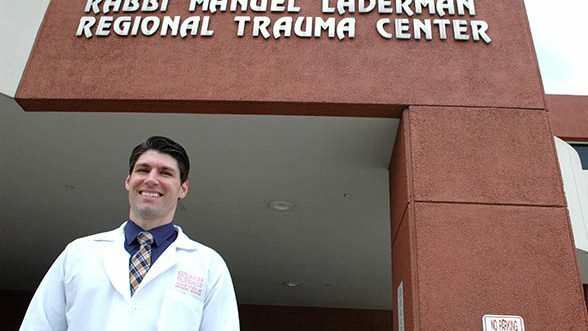 At age 38, he’s already achieved a great deal, having been an emergency room physician and now the medical director of a busy emergency department that is also part of a major trauma center. A big part of what he loves about the field is the ample room in which to take on new challenges and grow professionally. French is doing just that through the MBA in Health Administration program at CU Denver’s Business School, recognized by U.S. News and World Report as a top-25 graduate program in health services administration.